We need this like cake on our birthday. 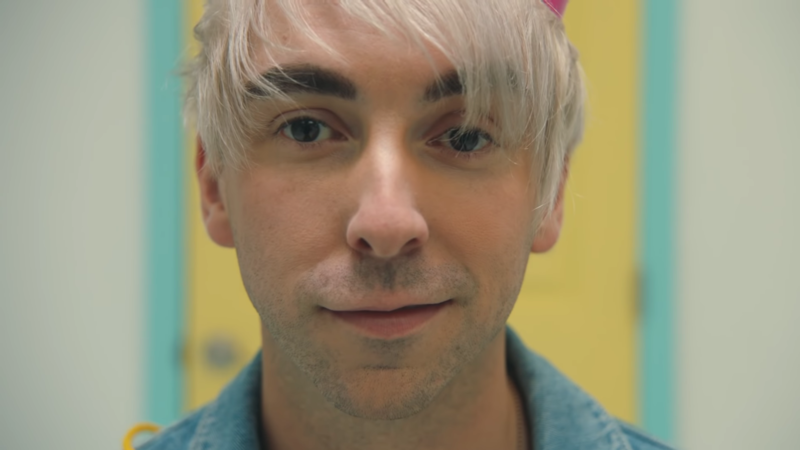 All Time Low have dropped the very bright and colourful video for 'Birthday'. The video sees the lads tied to chairs, with party hats on, plus an exploding birthday cake? It's everything we hoped it would be, and MORE. They've also released an exclusive 7" vinyl record 'Everything Is Fine On Your Birthday', featuring both new singles 'Everything Is Fine' and 'Birthday'.